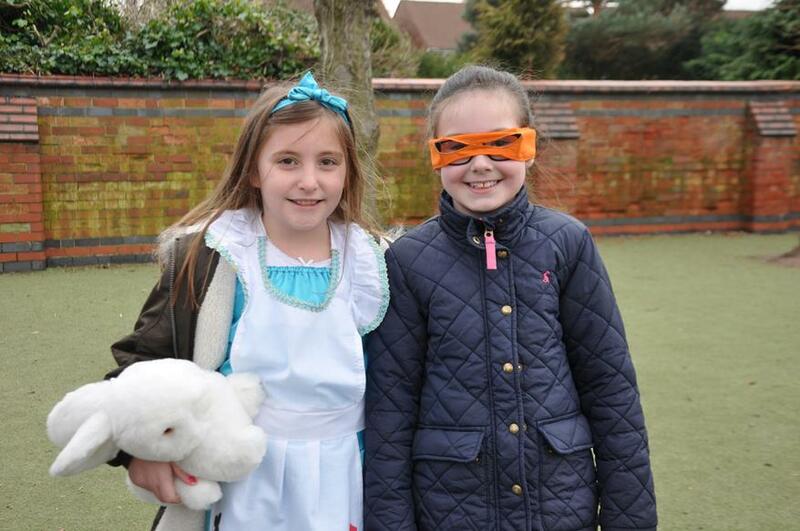 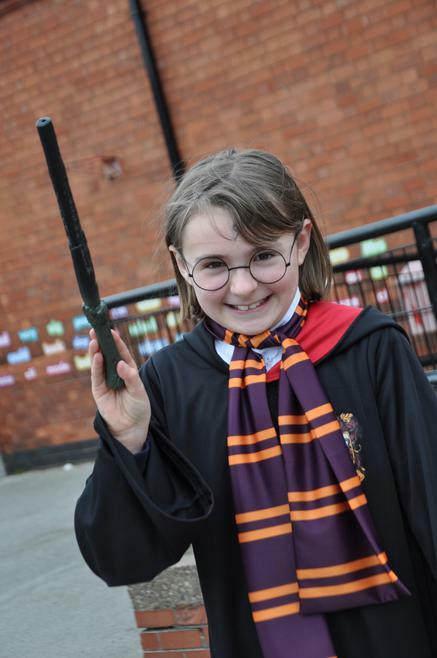 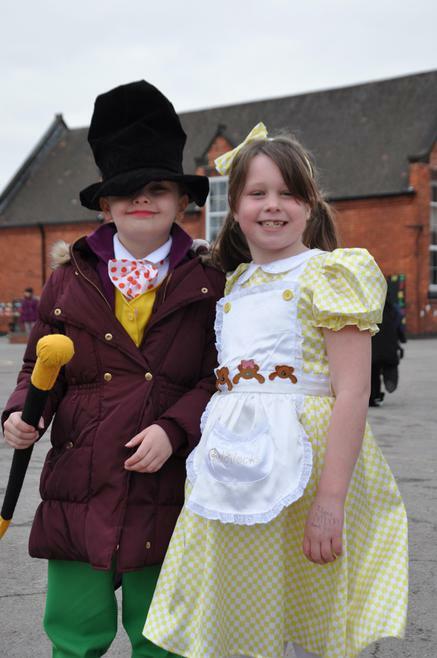 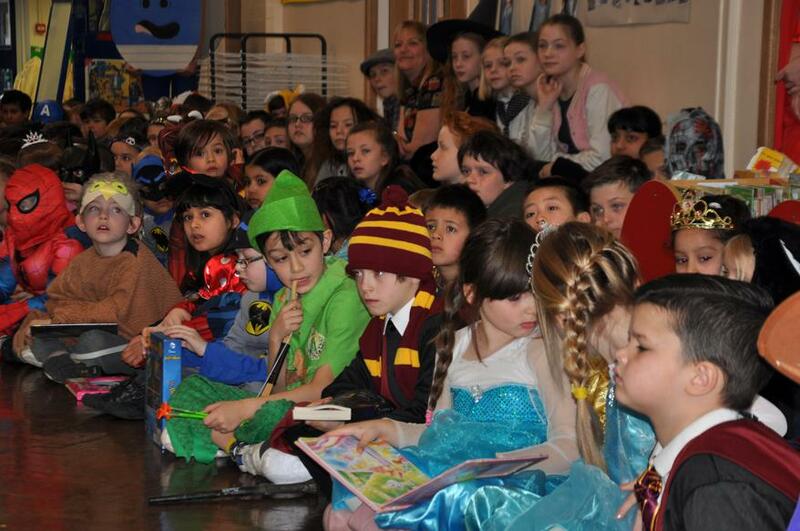 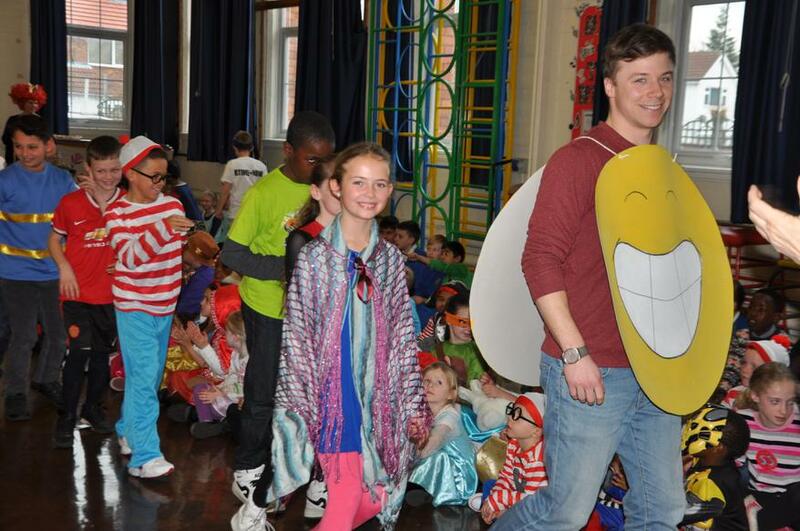 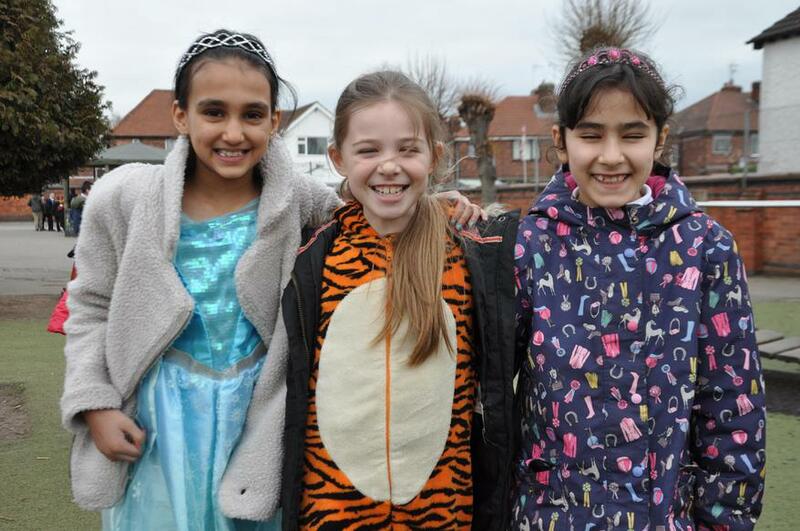 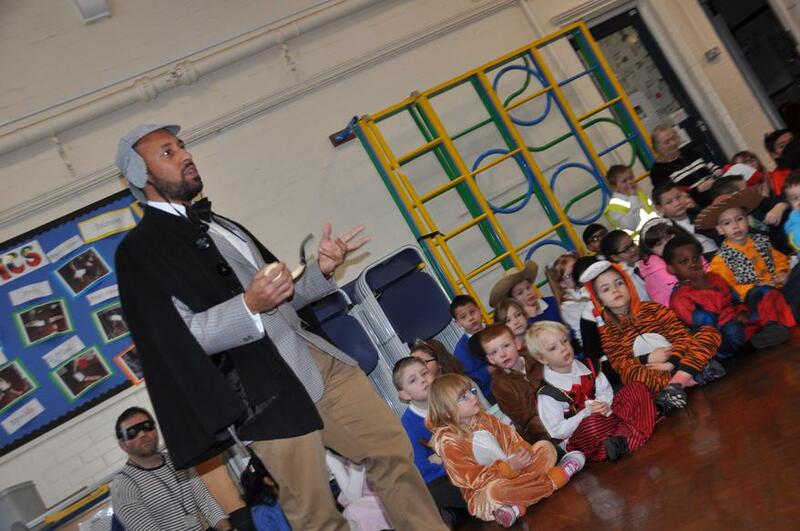 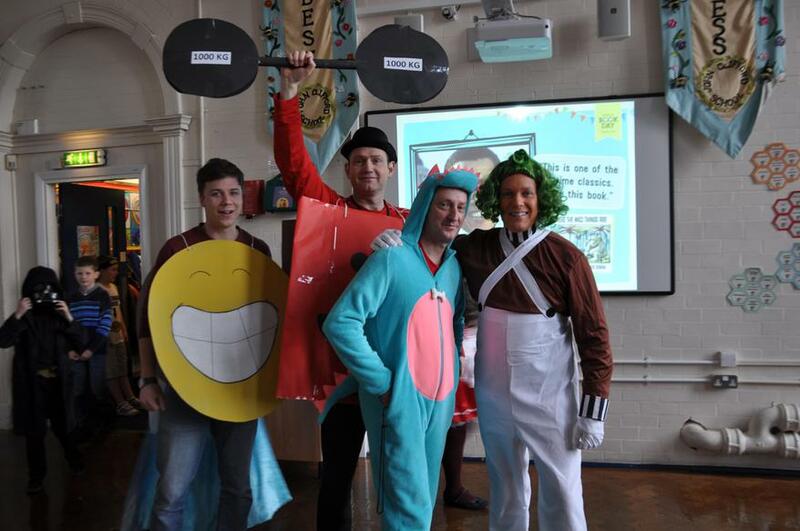 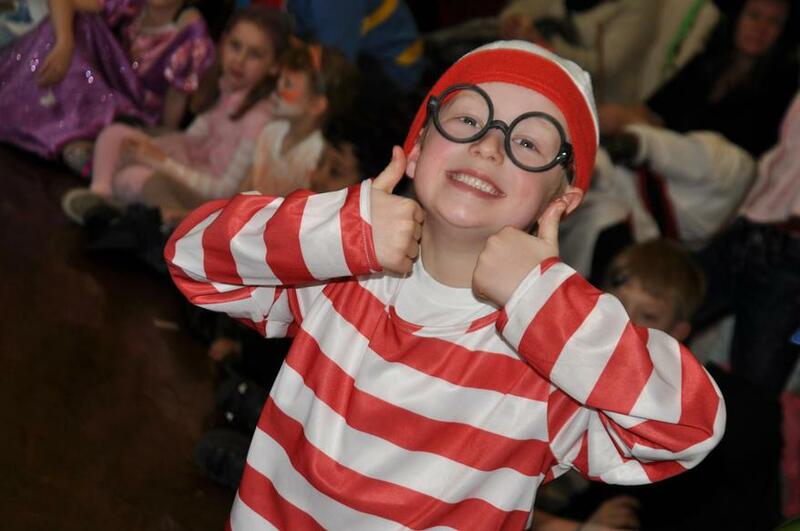 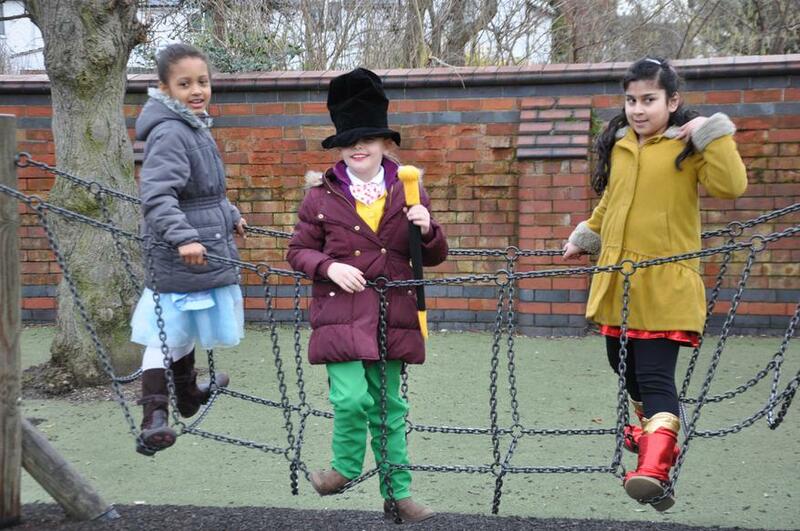 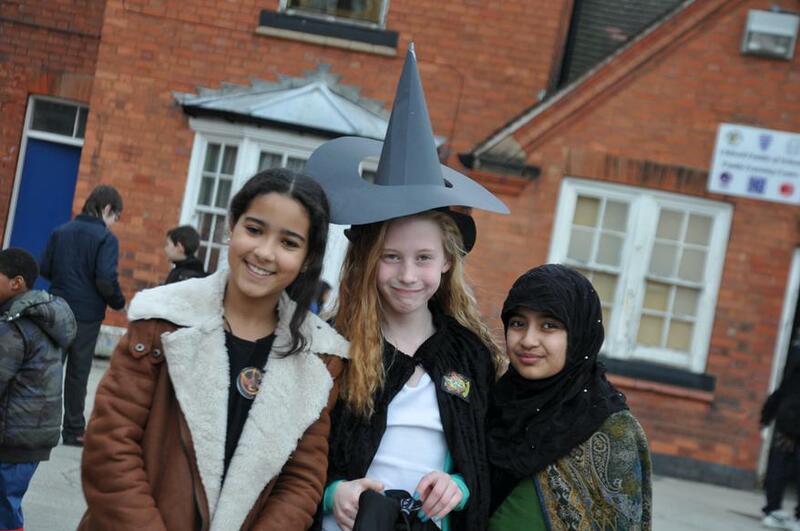 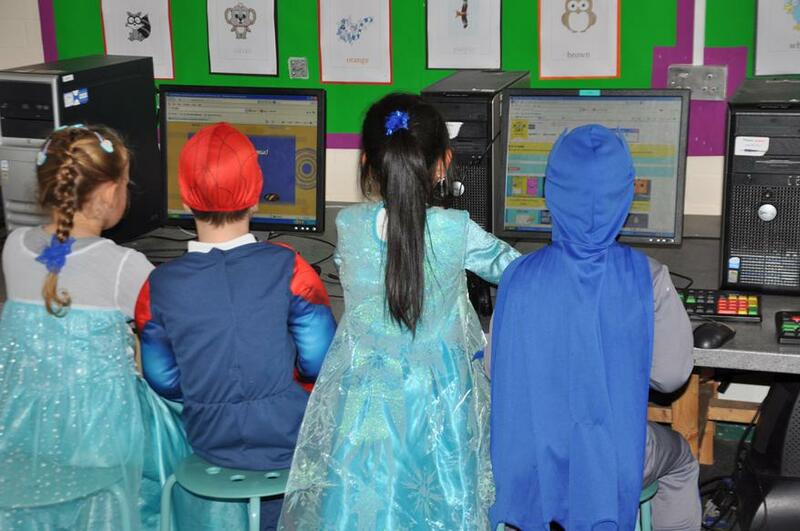 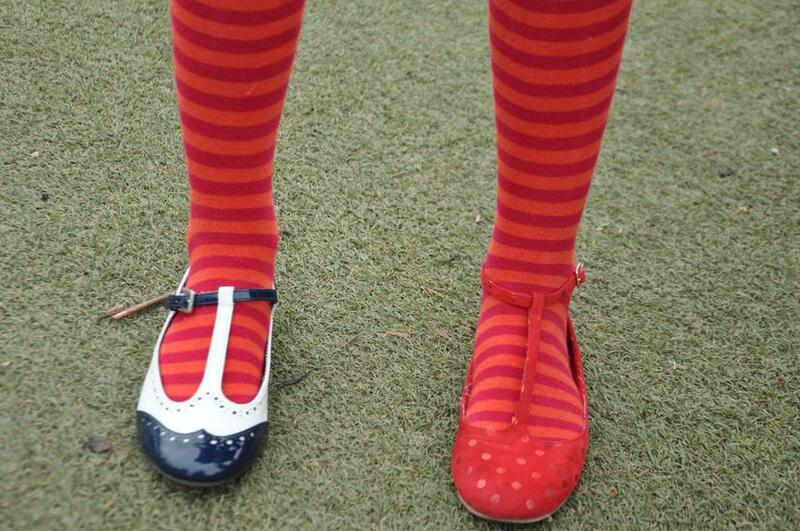 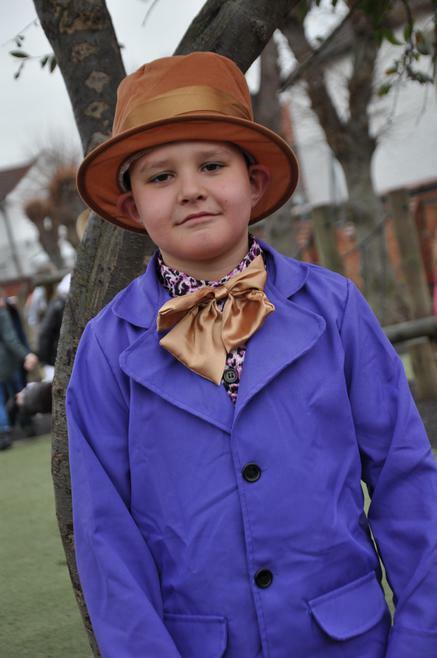 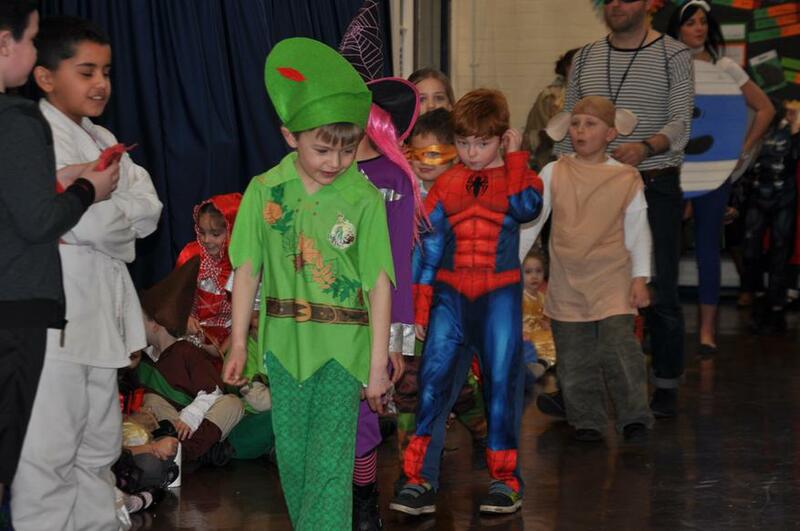 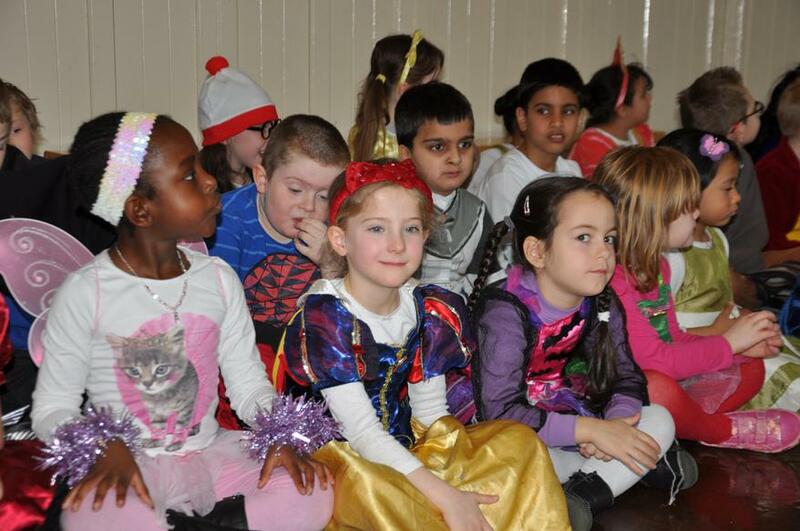 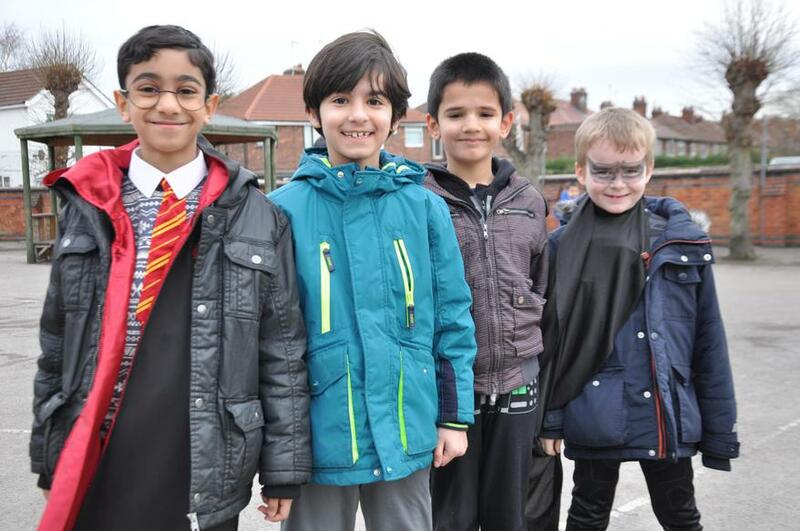 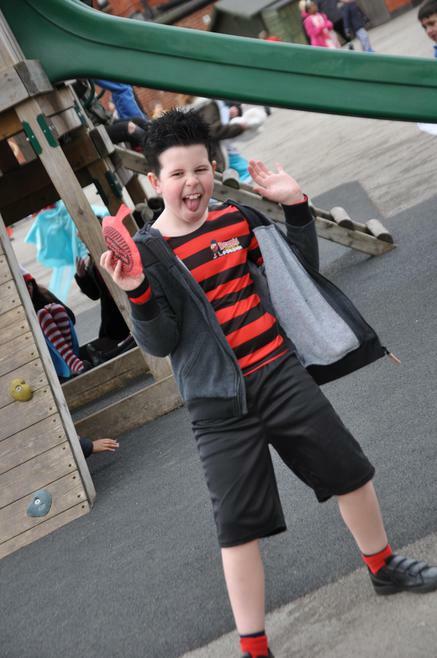 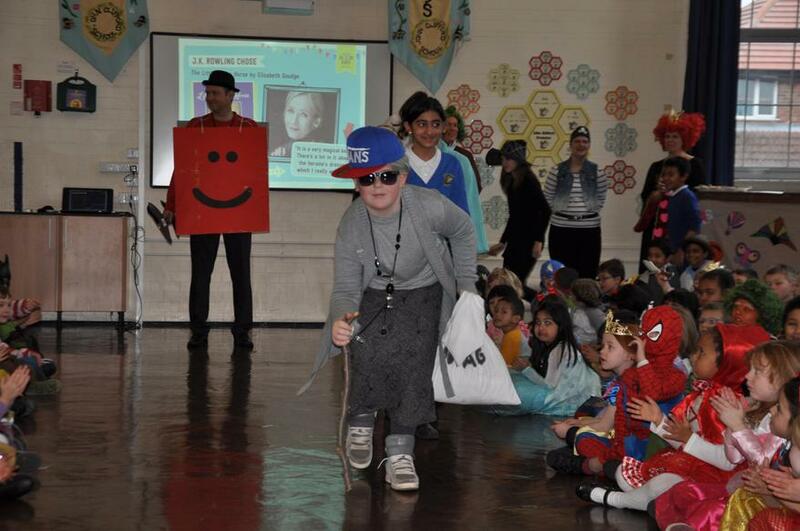 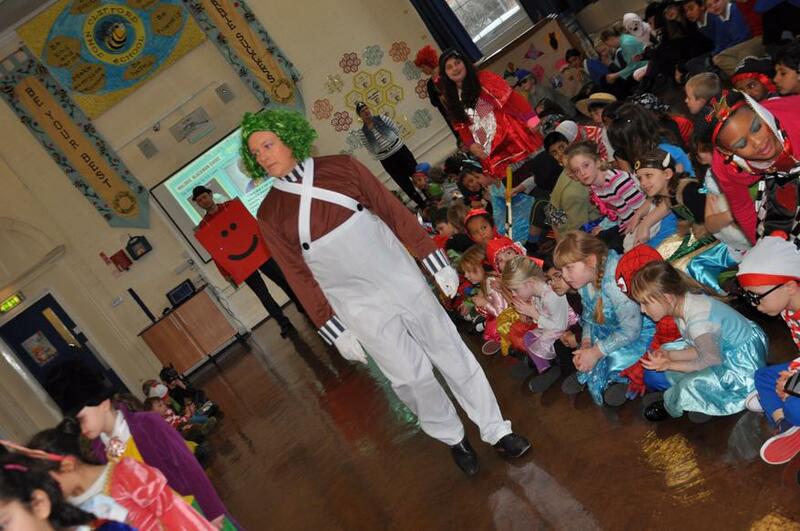 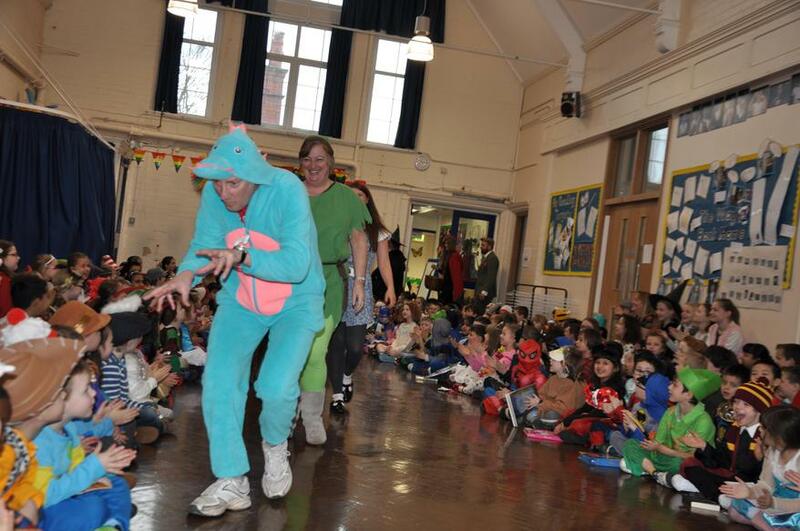 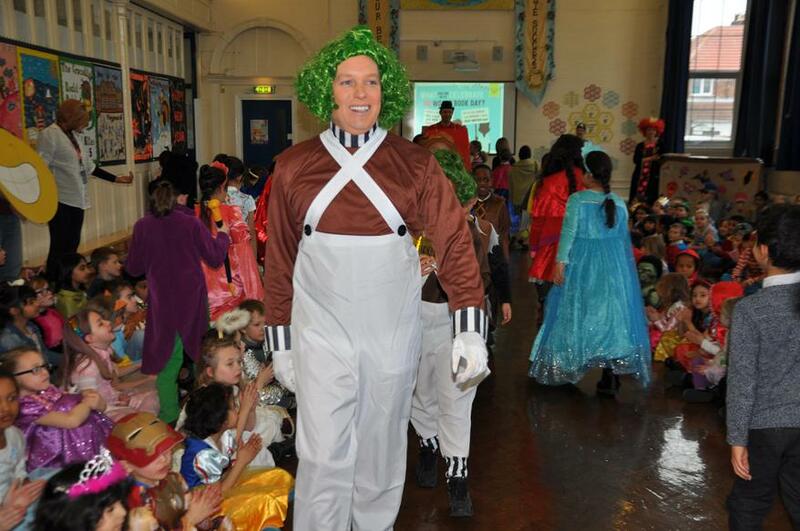 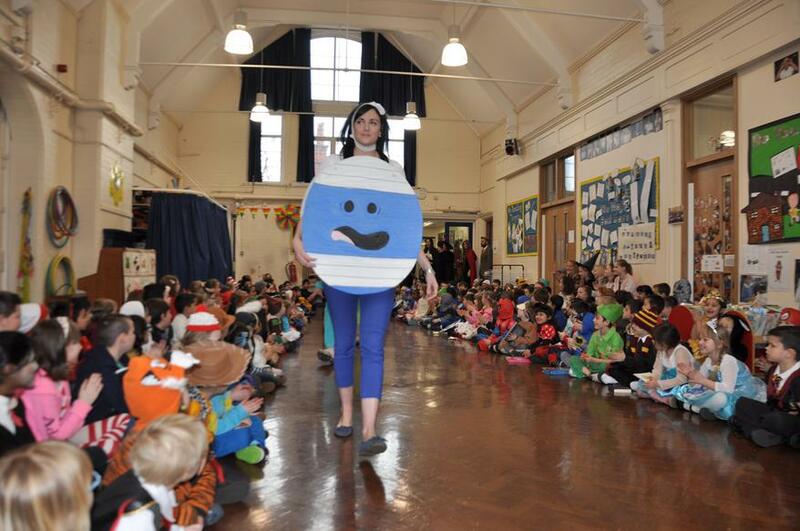 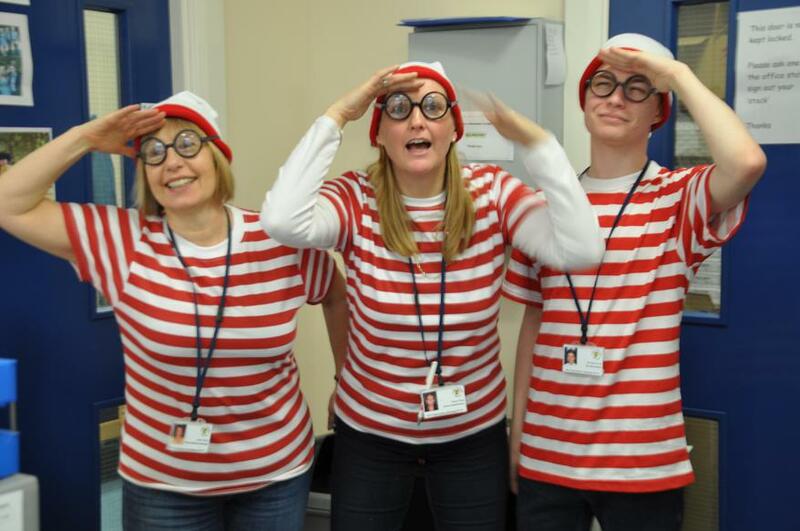 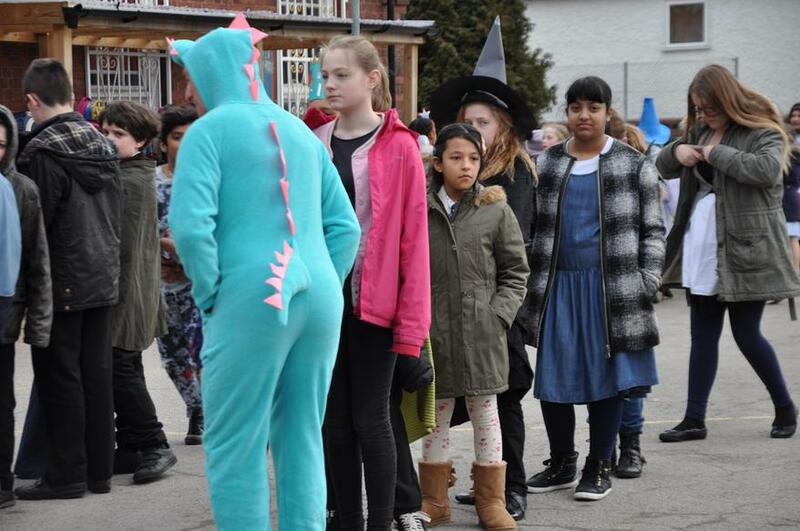 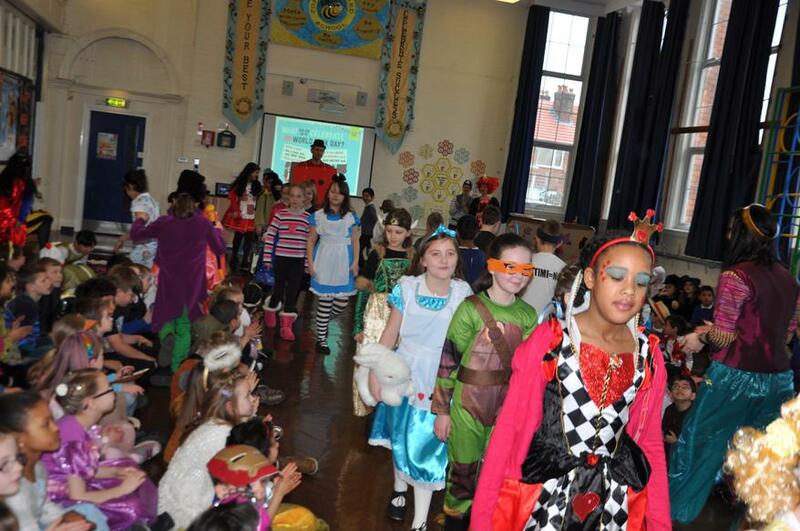 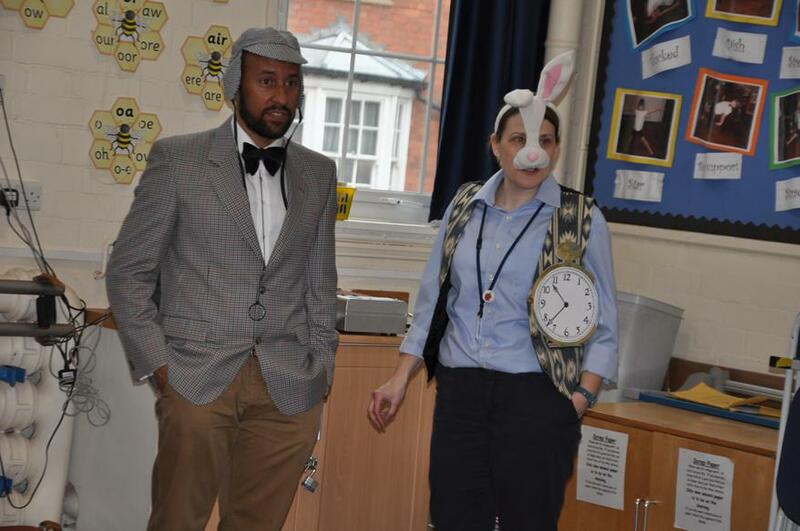 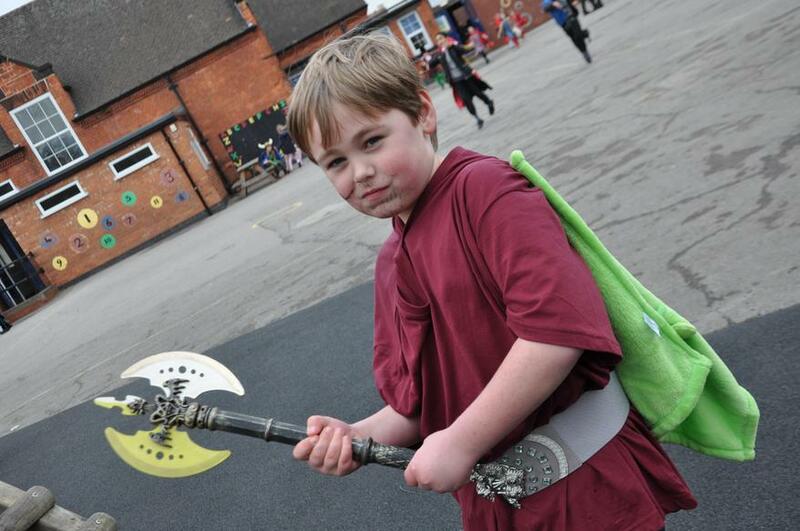 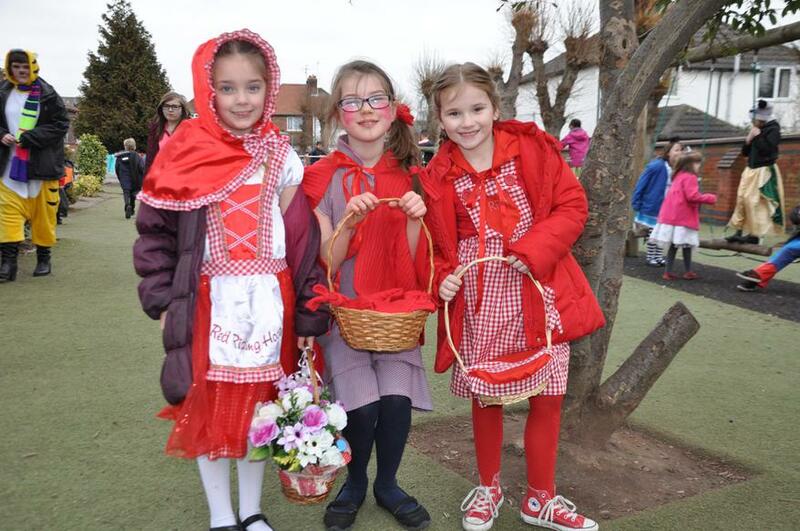 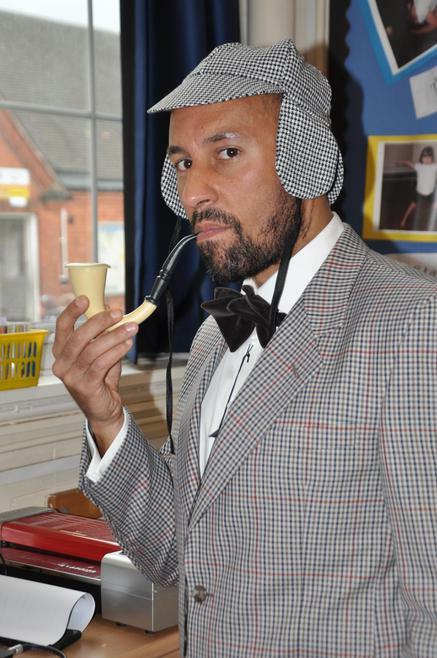 World Book Day has been celebrated in real style at John Clifford today. 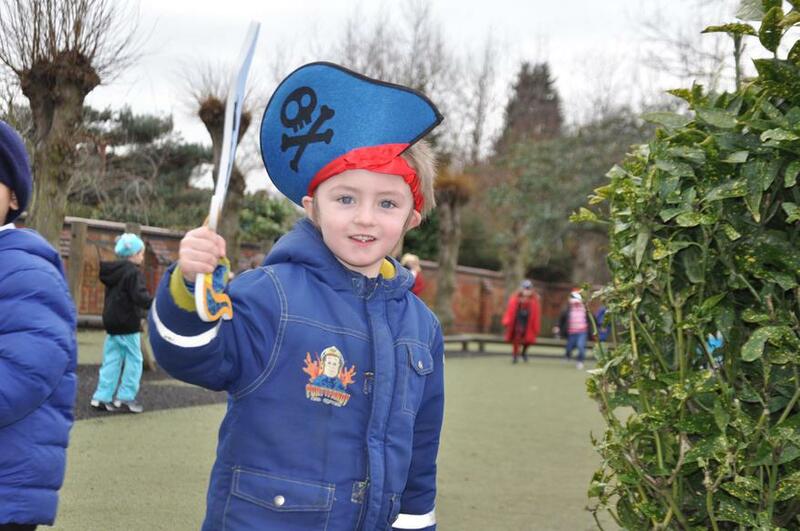 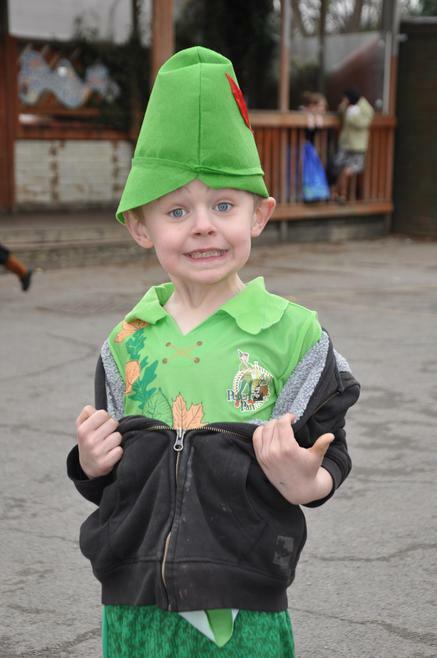 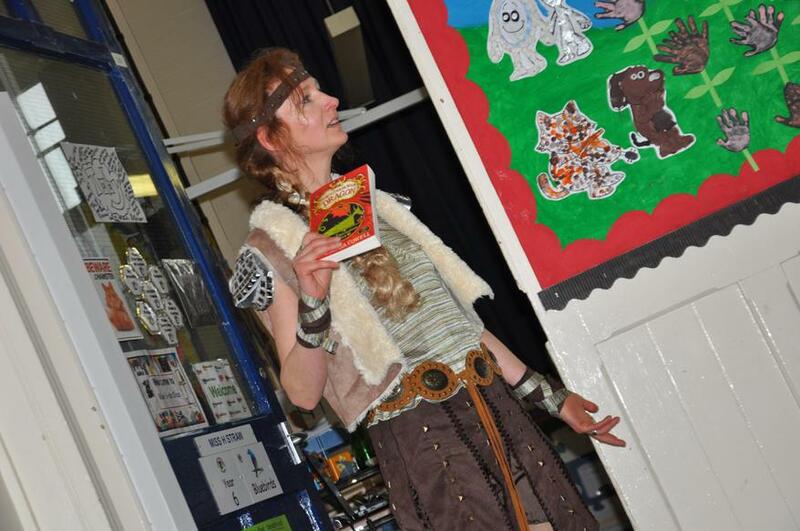 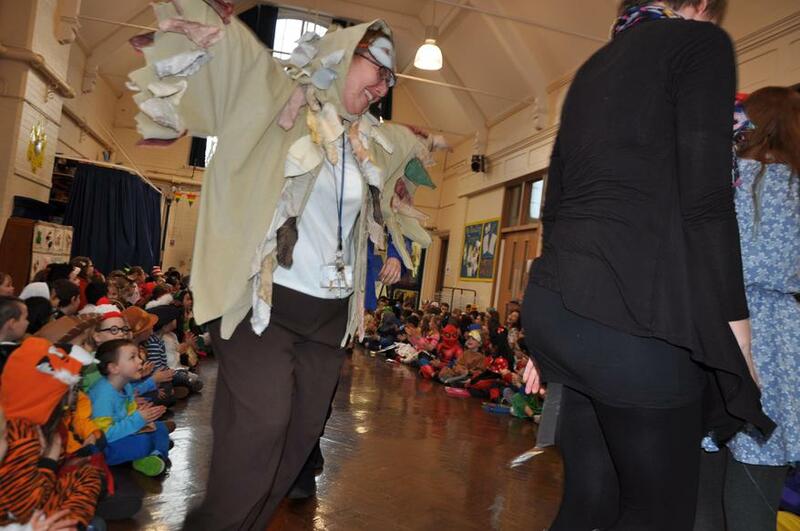 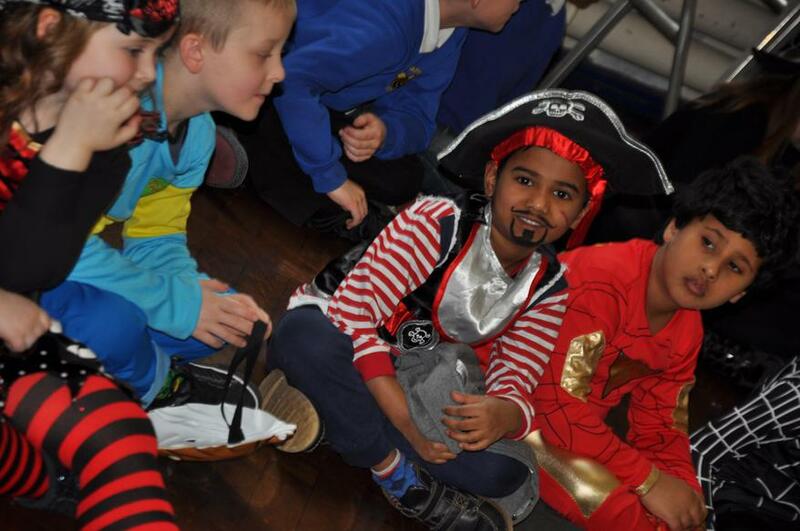 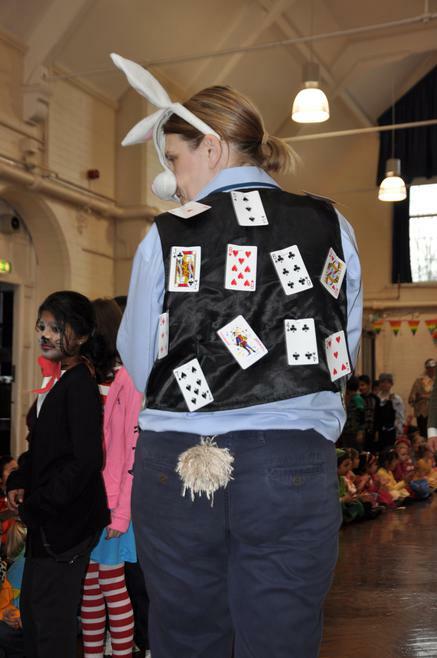 We've seen an astonishing range of costumes and outfits from both children and staff and there have been a range of book and story related activities throughout the day. 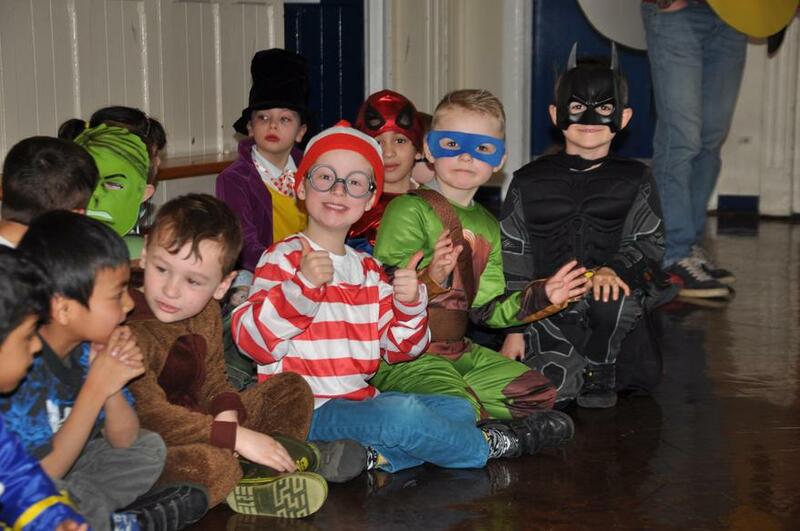 The highlight(s) of the day have to be the two assemblies that we staged, where the children had a chance to show their costumes and look at everybody else's. 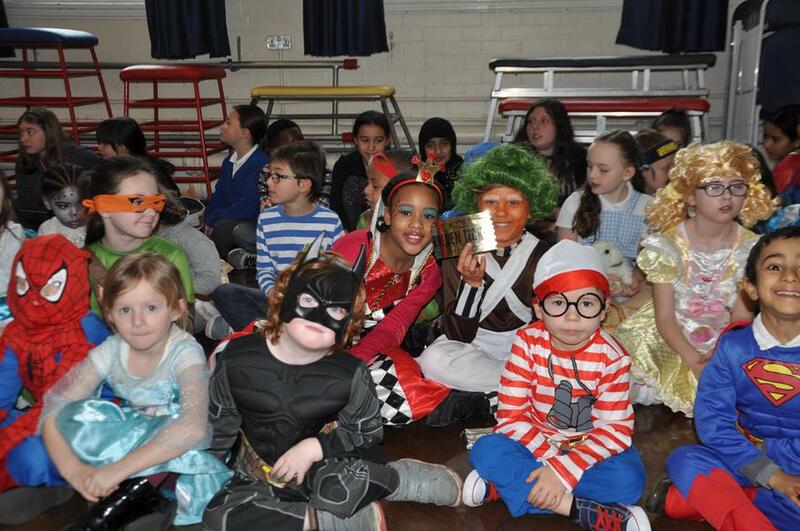 Now we've seen so many fun looking characters, we hope that our children will be inspired to read even more book in future! 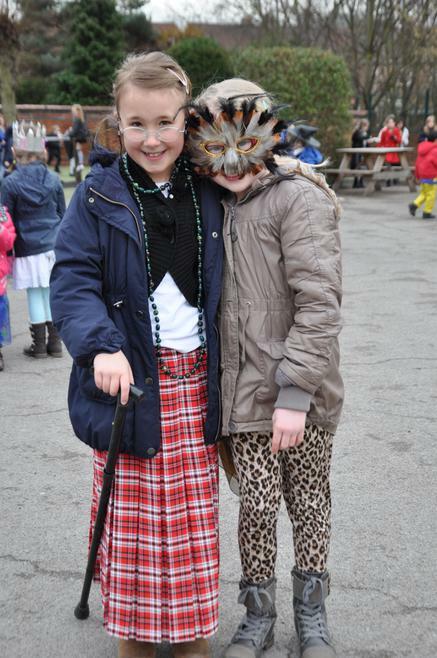 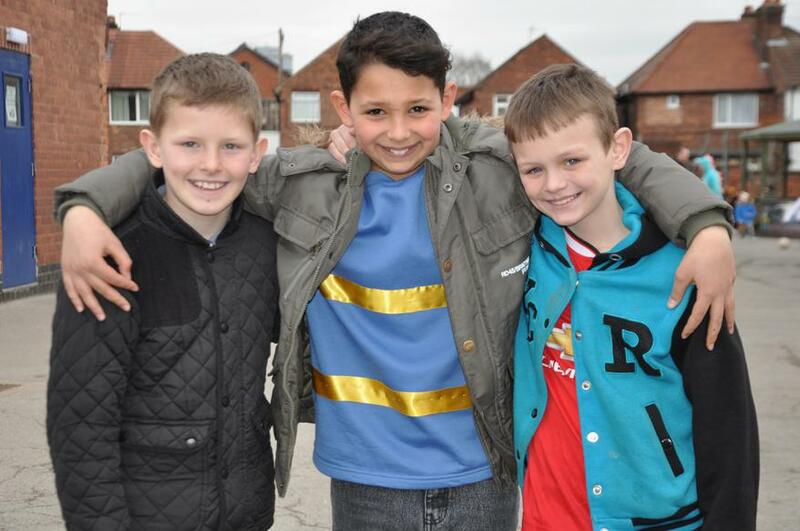 Have a look at some of the photographs from today!